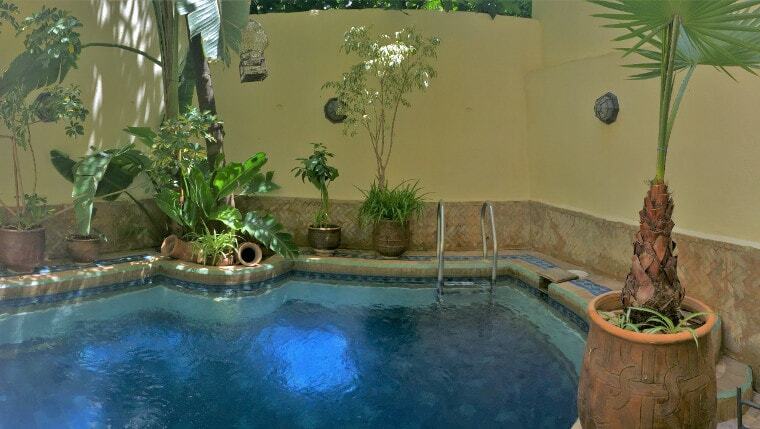 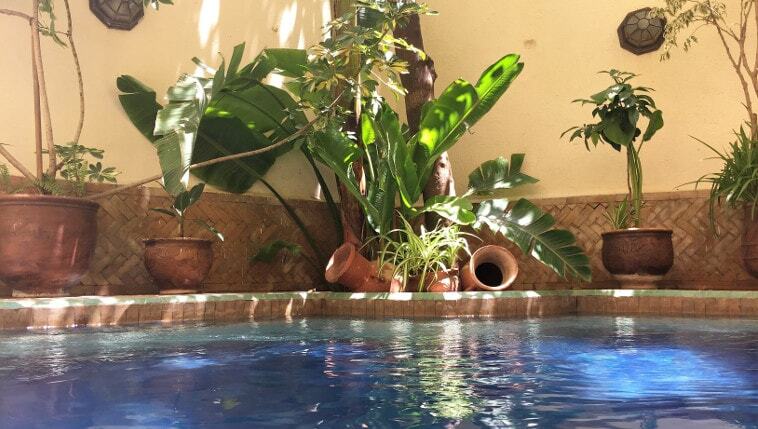 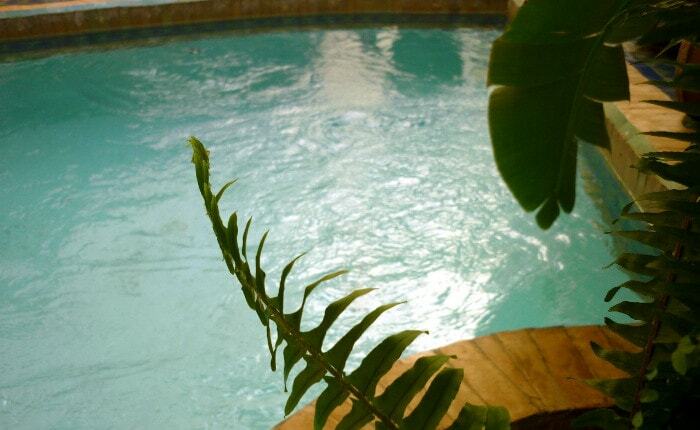 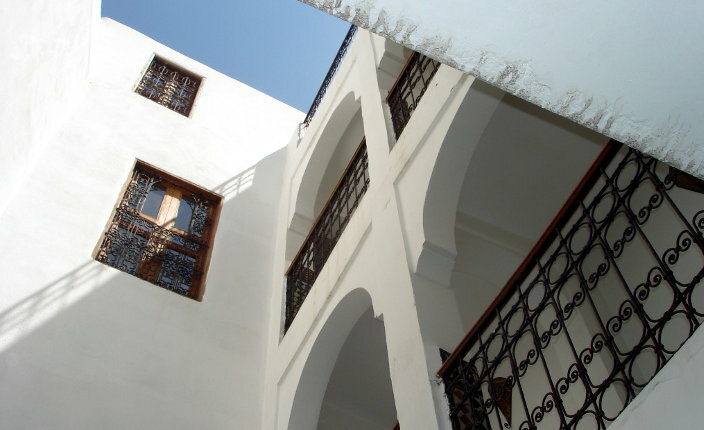 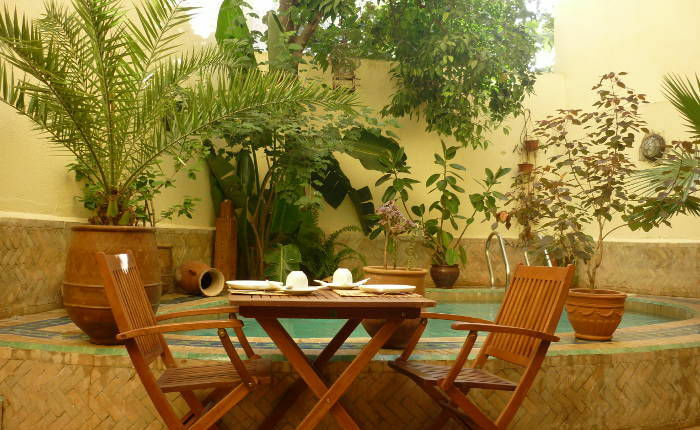 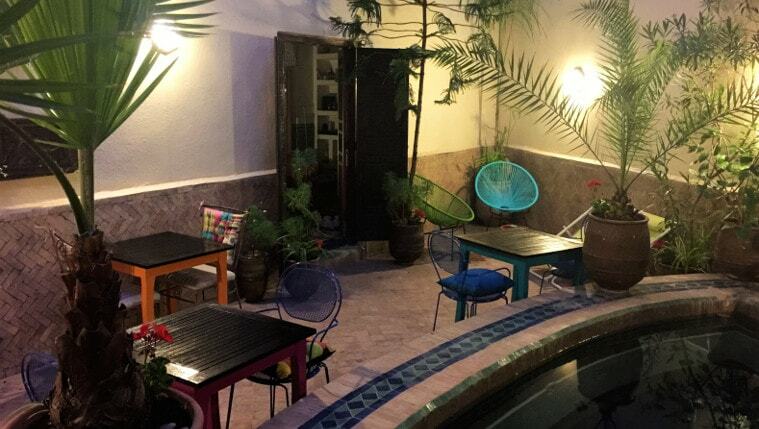 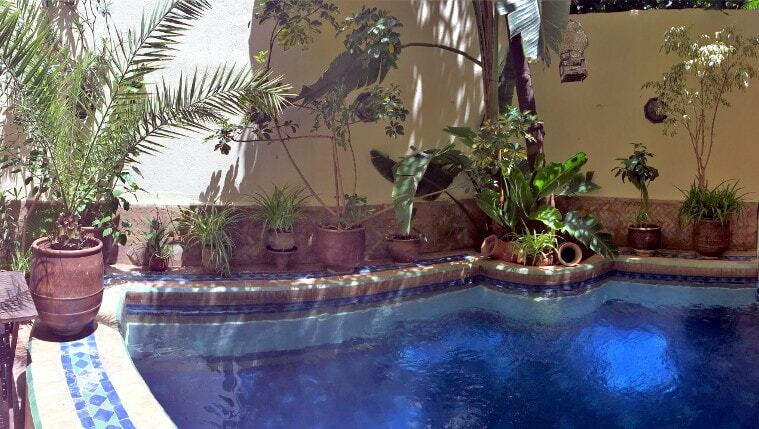 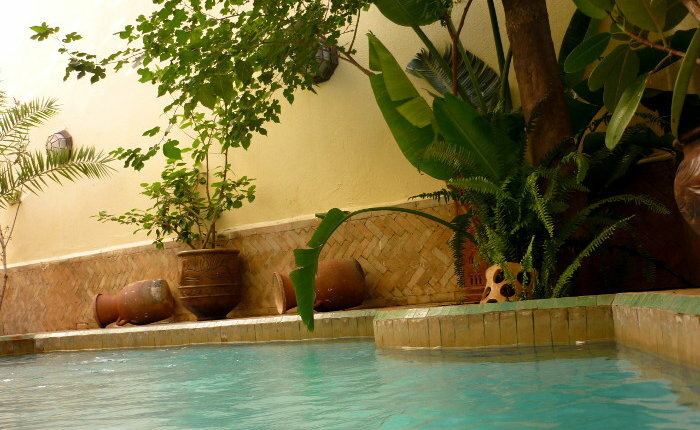 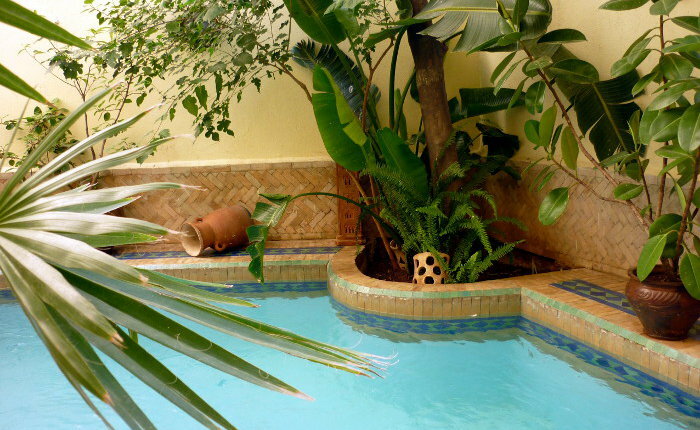 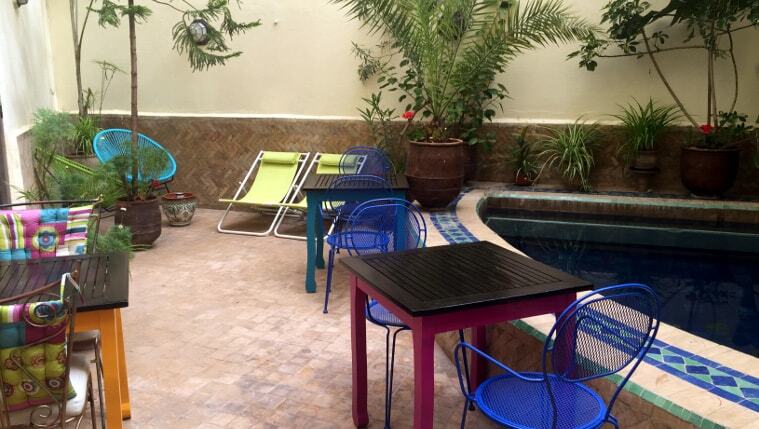 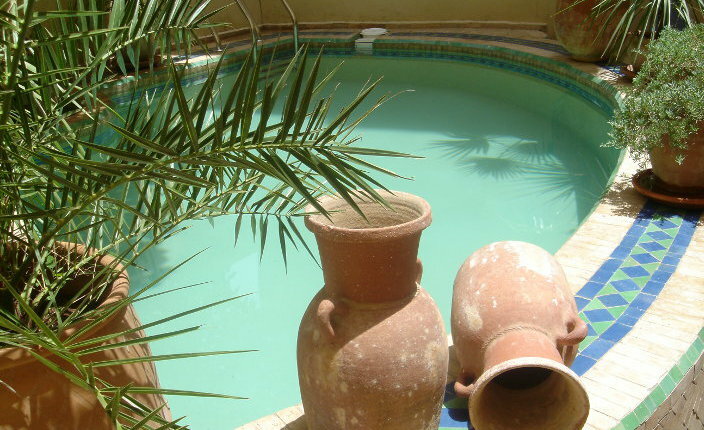 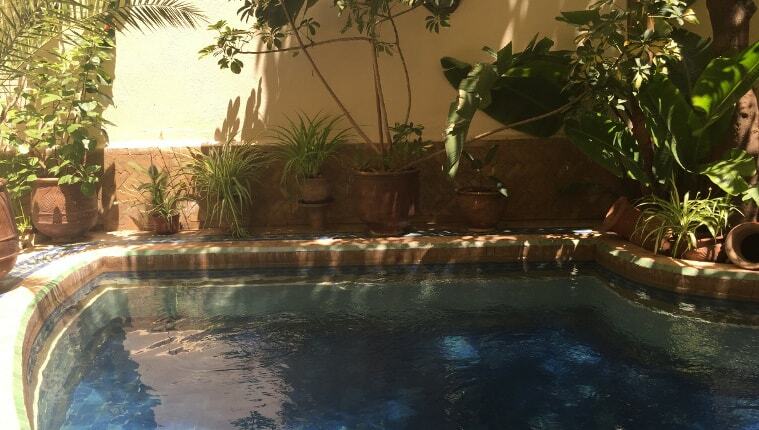 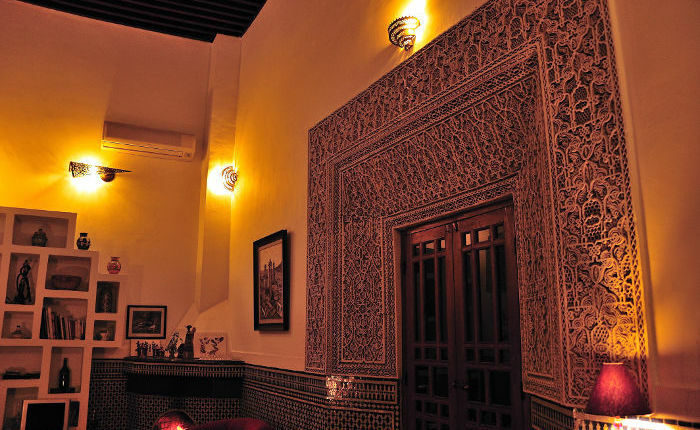 Situated in the proximity of the well-known Place Batha, our traditional house leads you into the heart of the Moroccan civilization, full of charm and refinement. 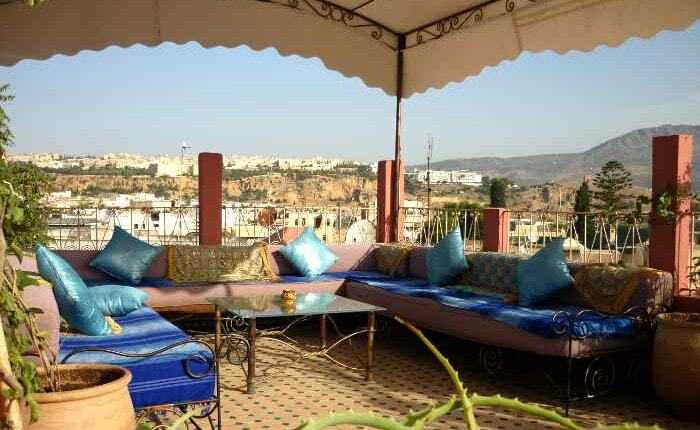 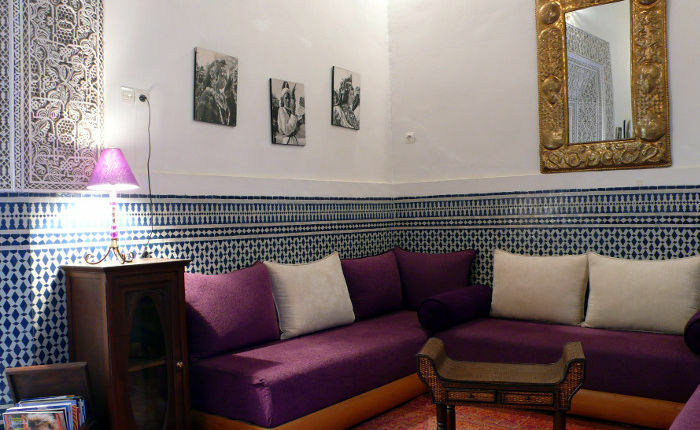 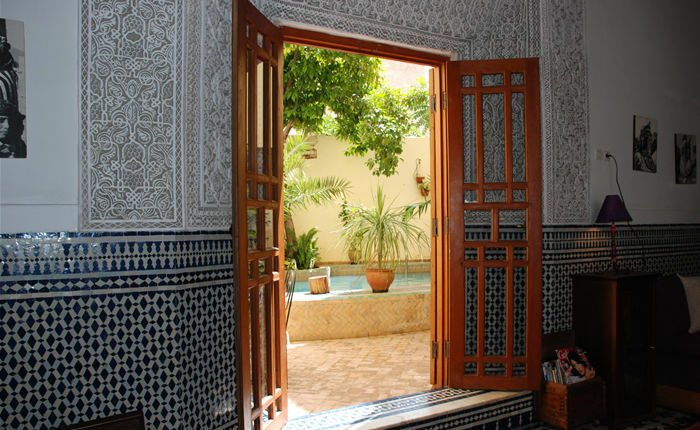 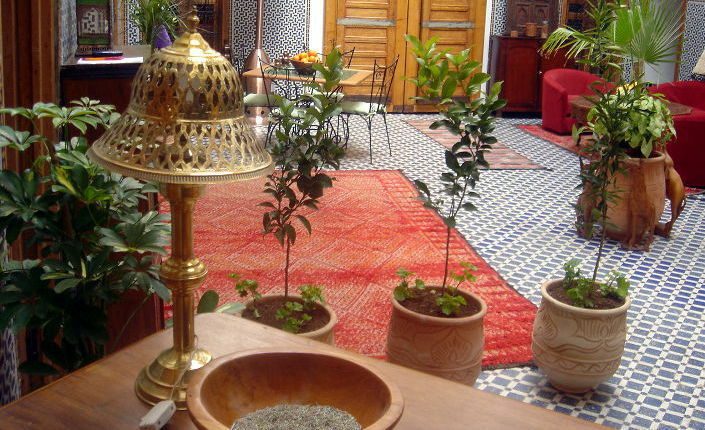 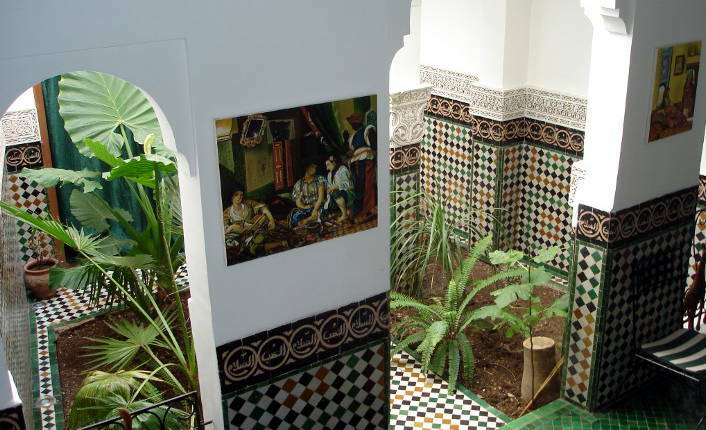 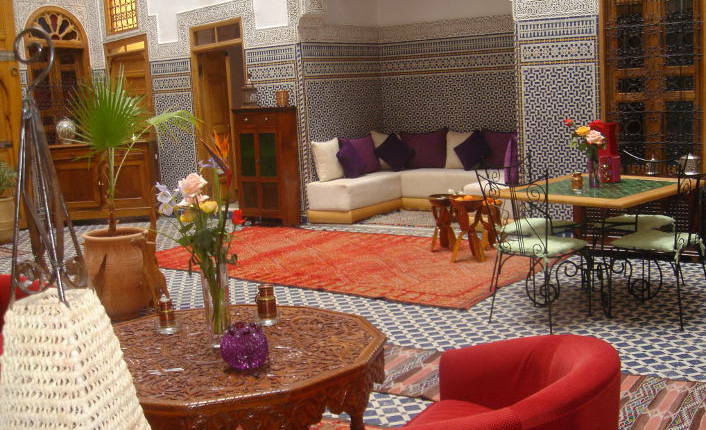 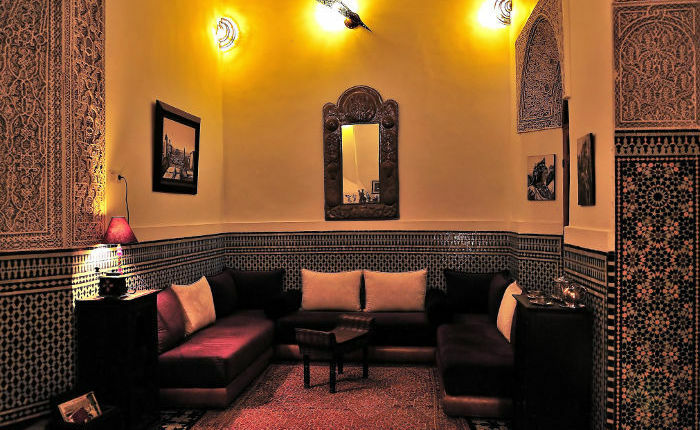 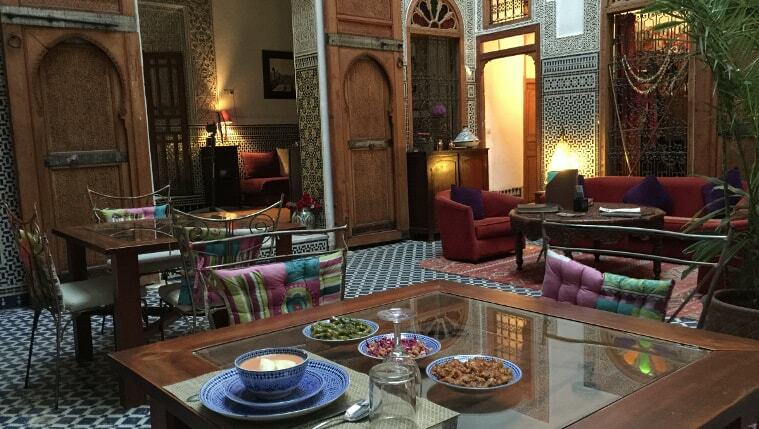 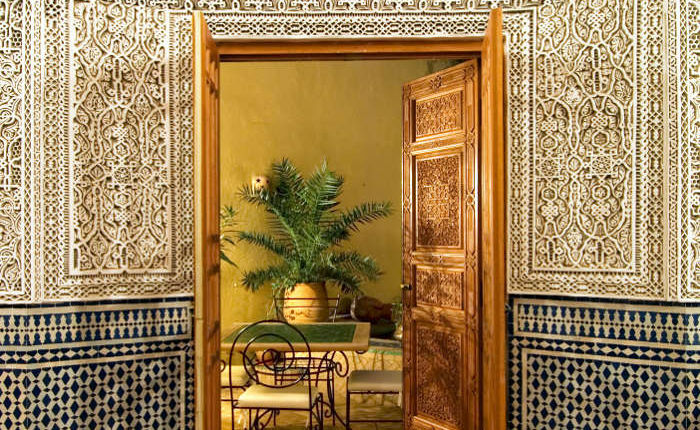 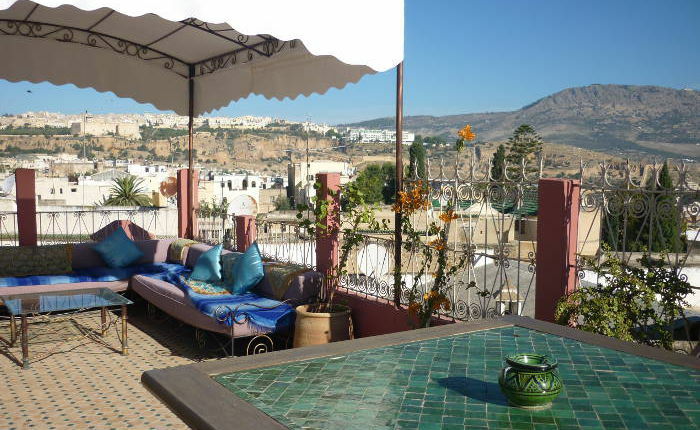 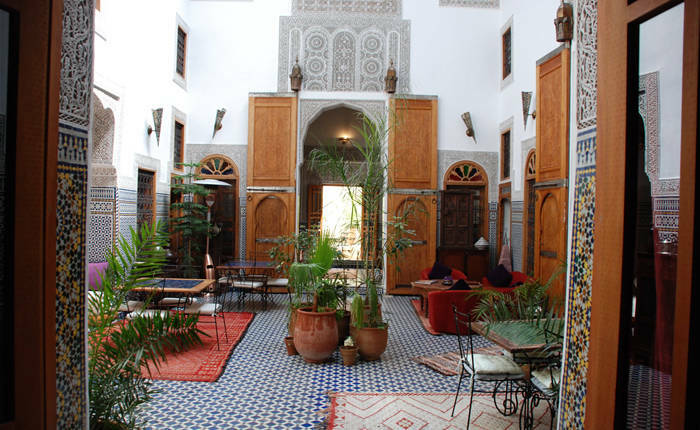 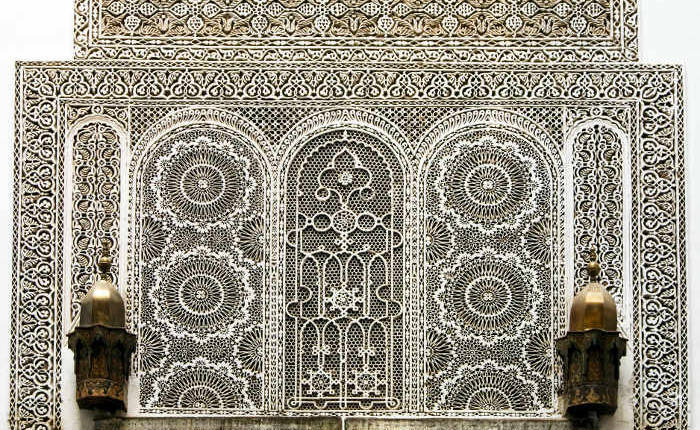 Inspired by the local history and charged with the idea of creating a small intimate accommodation for tourists, Riad La Cle de Fes seized the challenge of combining a prestigious heritage with the modernity that is crucial to comfort and convenience. 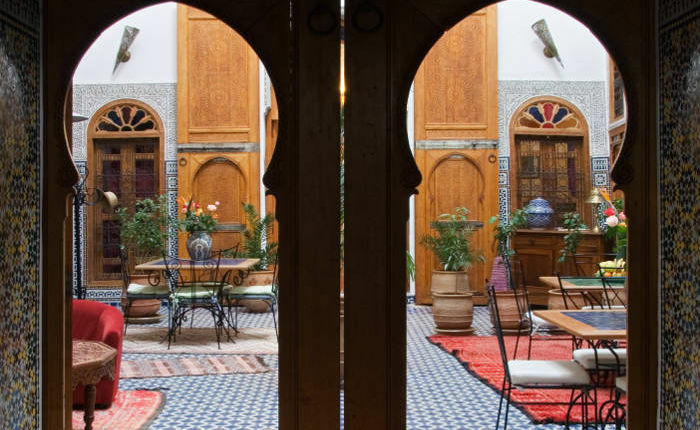 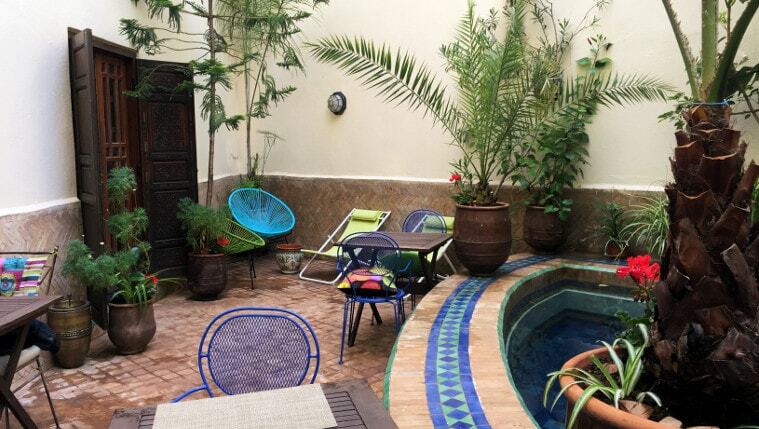 Two courtyards, two terraces overlooking the medina, a swimming pool, and a library with a fireplace are all in the local colors to treat guests to the best of the Moroccan culture.